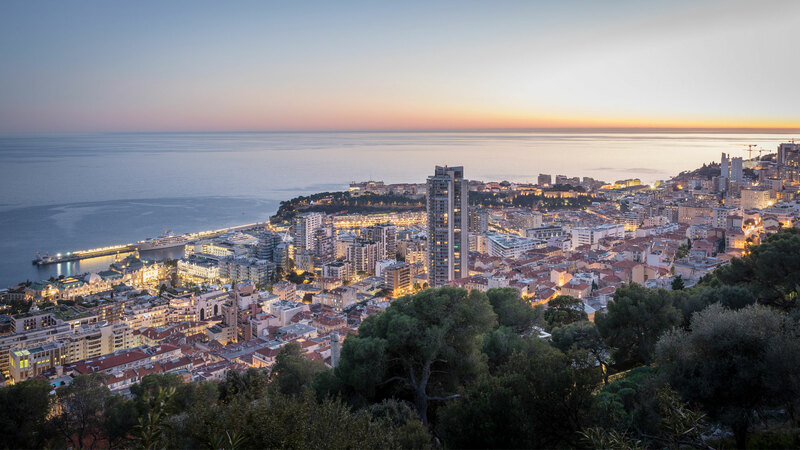 In the Principality of Monaco, Miells & PARTNERS is a real estate brokerage that specializes in high-end luxury properties. With an extensive portfolio of apartments for sale, rental and management, Miells & PARTNERS has a simple and efficient approach. Our team of twenty associates put their knowledge and skills at your disposal. Whether you are buyers or sellers, but also landlords or tenants, our agency is at your service to succeed in your real estate project. Do not get the wrong interlocutors and be sure to receive a service that guarantees the success of your operation. For that purpose, MIELLS & Partners will always offer you the best advice.